Strategic placements and exposure with top partners are key to optimizing affiliate performance. More often than not, this exposure requires flat fee investment. When one of the largest cashback partners in the space offers a rare opportunity for exposure on a commission increase, what happens? 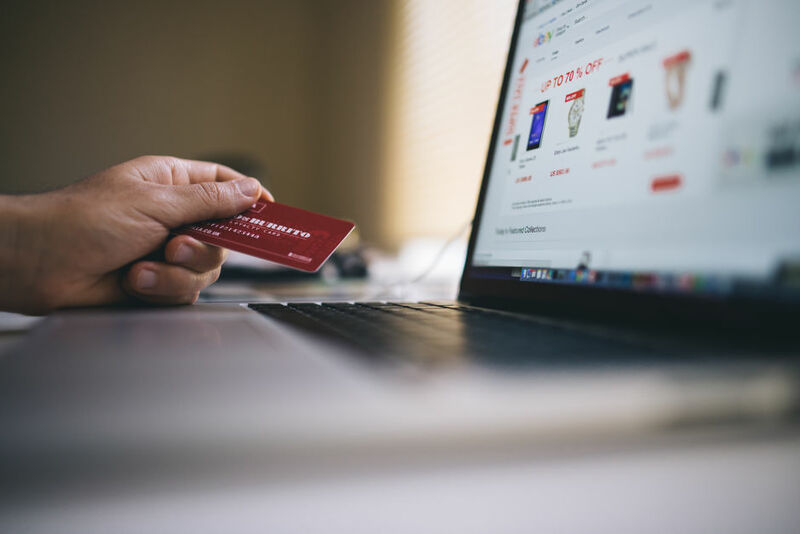 To participate in Ebates Extra Cash Back Events throughout the year, merchants are required to increase commissions, which is dependent on the promotion and the advertiser’s standard commission rates. With the increased commission rates, Ebates passes the extra increase back to their users, so the extra cashback goes directly to shoppers. 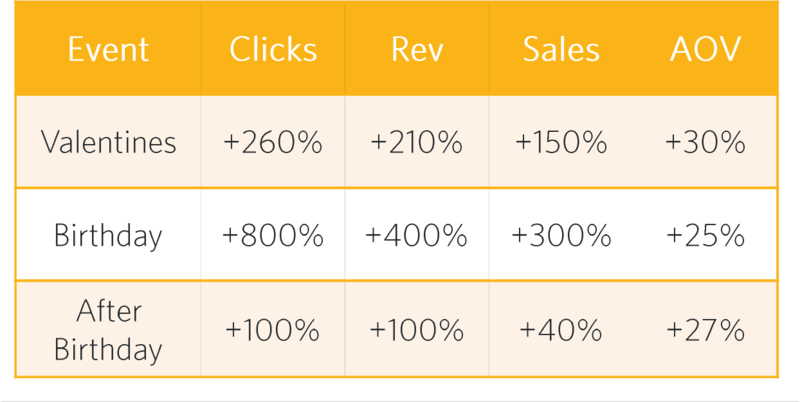 In exchange advertisers are involved in one of Ebates top-performing campaigns that are heavily promoted to 8M+ users through email and high-traffic landing pages. Throughout Q2 advertisers from different Awin verticals had the chance to participate in three different Ebates Cash Back Events: Valentines, Birthday, and After Birthday. Regardless of vertical (beauty, fashion, office supplies, multi-retailer), advertisers saw substantial uplift during this time, with the events driving an average of at least 100% uplift in revenue. Ebates has over 10M members who can purchase from 2K brands. Due to the popularity of onsite cashback events, smaller advertisers realized an average uplift of at least 25% in AOV. The campaign success increased brand awareness for participating advertisers in the US and generated increased traffic to the site for a 100% uplift.